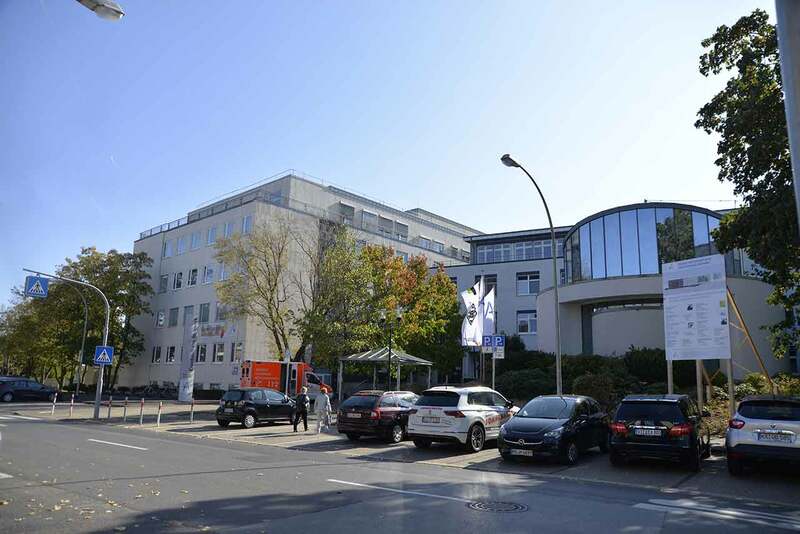 The Hospital Neuwerk “Maria von den Aposteln”, which is in Mönchengladbach, has over 10 specialized operating departments. Located in the northern part of the city, the Hospital has been a coordination center of the whole region for already many years. The Hospital has 363 comfortable beds for its patients. 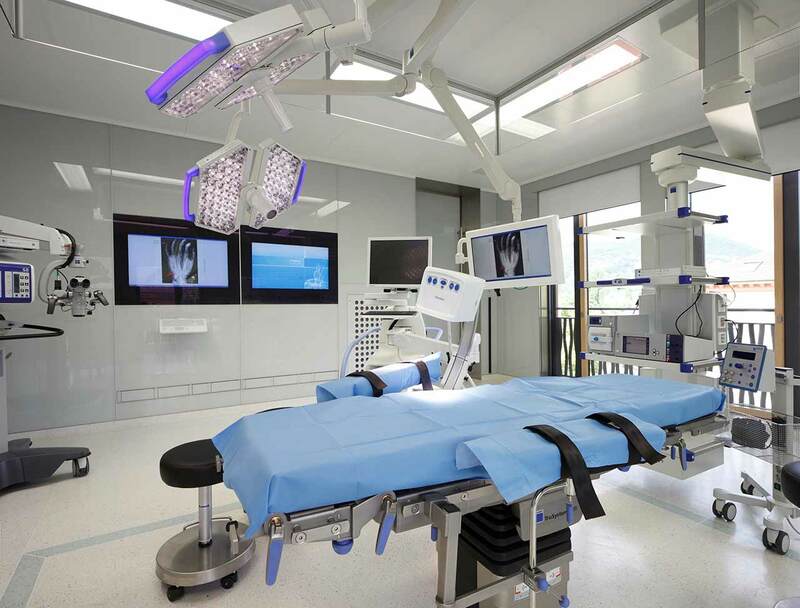 Due to a wide range of medical services, the Hospital keeps up with the times and has the most advanced technical equipment. 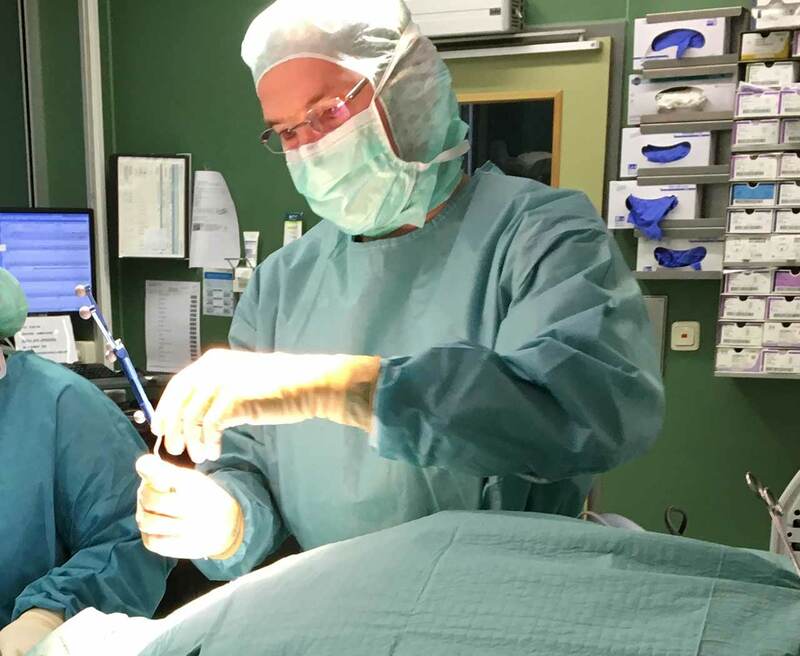 The Hospital Neuwerk “Maria von den Aposteln” is staffed with excellent professional physicians, for example, a great orthopedist Prof. Dr. med. Pfander, pediatrician Dr. Med. Mueller, excellent neurosurgeon Dr. Bitter and many others. A great team of medical specialists makes examinations, diagnosis and prescribes treatment plans for their patients every day. 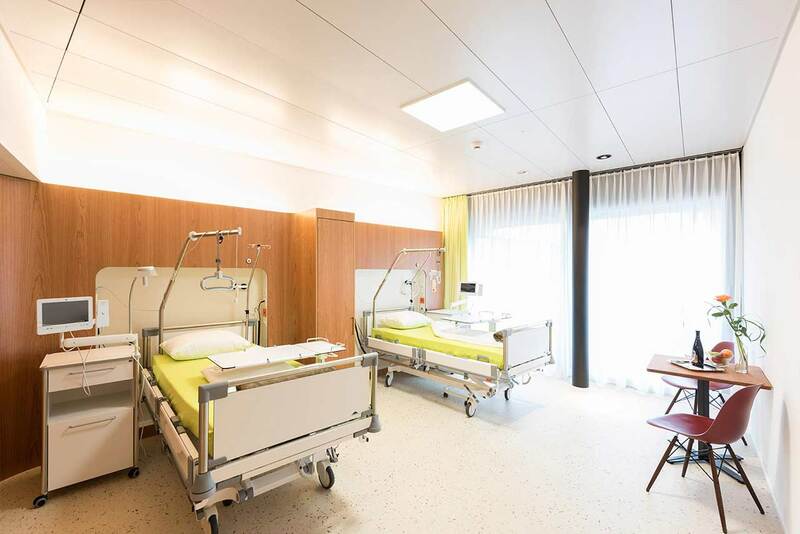 The Hospital Neuwerk “Maria von den Aposteln” has cutting-edge facilities, well-equipped operating rooms, where are used the latest surgical techniques, state-of-the-art equipment for diagnosis and a comfortable inpatient clinic, where patients are under care during their whole hospital stay. 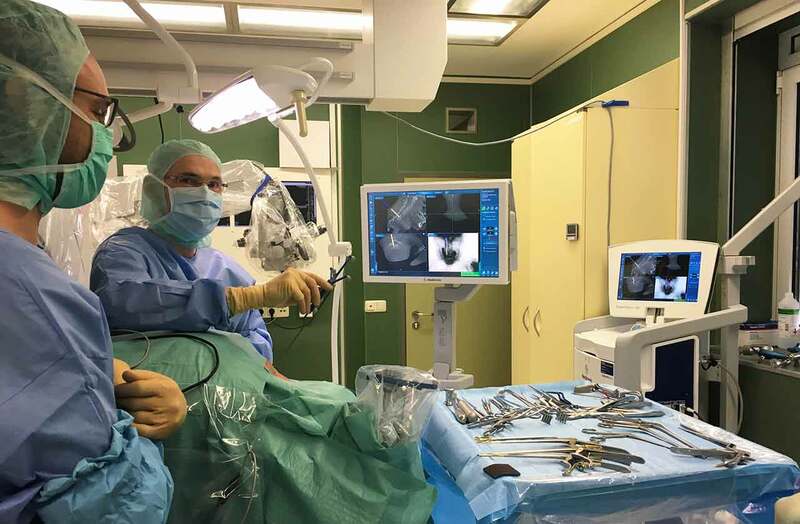 In particular, the Hospital Neuwerk “Maria von den Aposteln” is one of the 3 leading German clinics where the neuro-navigation system O-Arm is widely used. 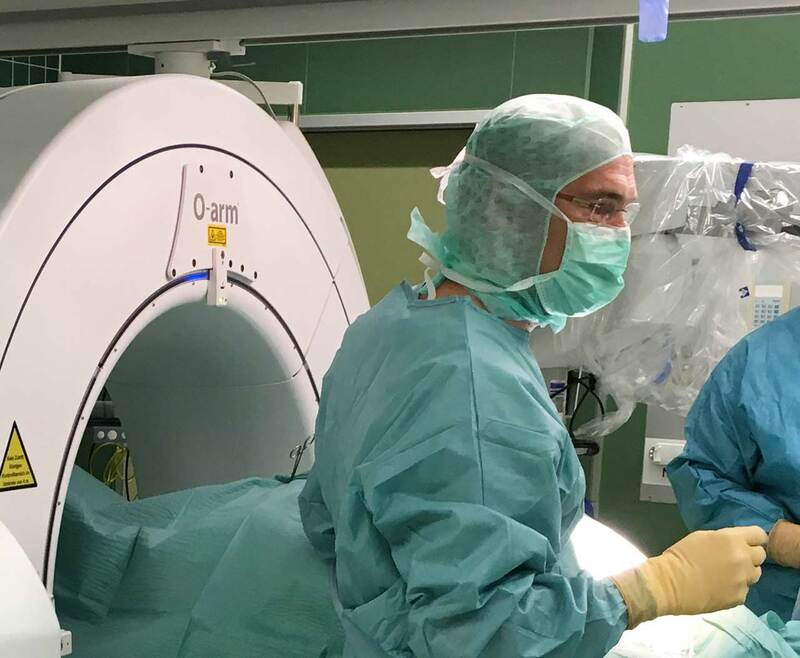 O-arm is a high-resolution CT device that allows obtaining detailed intraoperative 3D images of the brain and spinal cord in real time and makes the operation as precise as possible. 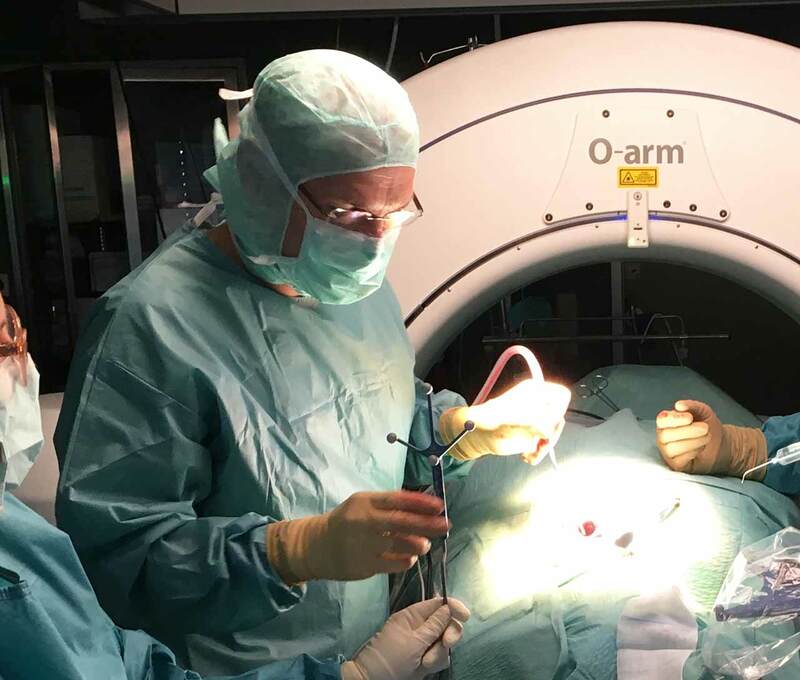 The O-arm system is successfully used during operations on the brain, in the treatment of intervertebral hernia and spinal interventions, in the rehabilitation period after implant installation, and also to control the consolidation of complex fractures. Moenchengladbach is a city in North Rhine-Westphalia, Germany. It is located west of the Rhine half way between Dusseldorf and the Dutch border. 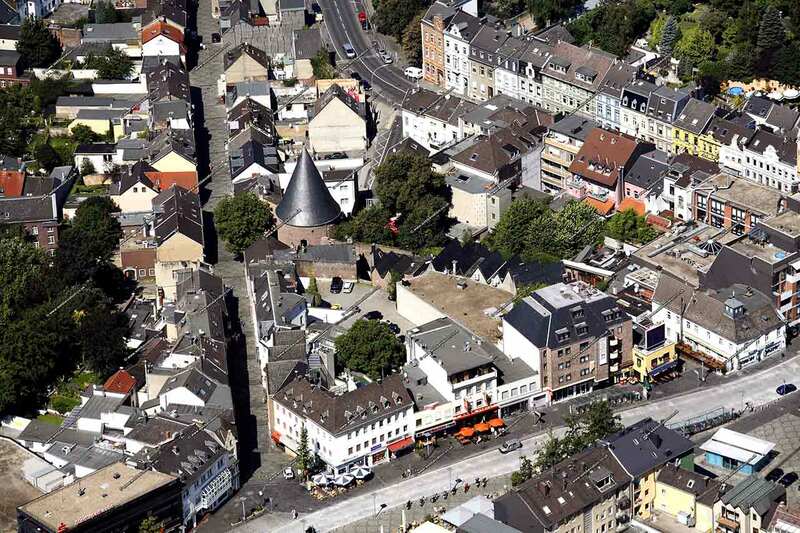 Moenchengladbach is home of the football club Borussia Moenchengladbach, Formula One race car drivers Nick Heidfeld and Heinz-Harald Frenzen, author/cartoonist Walter Moers, philosopher Hans Jonas, and former football manager Jupp Heynckes. There are a lot of points of interest, such as Municipal Abteiberg Museum for contemporary art, Bunter Garten, a municipal park with botanical garden, Municipal Museum Schloss Rheydt for fine art, and Moenchengladbach Minster.